Modern problems require modern solutions. With more and more people shipping their parcels, packages and gifts, we needed to find new ways of dropping off and picking up a parcel. Not everybody has the time to wait around the house for the courier driver to show up somewhere between 9am and 6pm or the money to pay for a pick-up on demand. 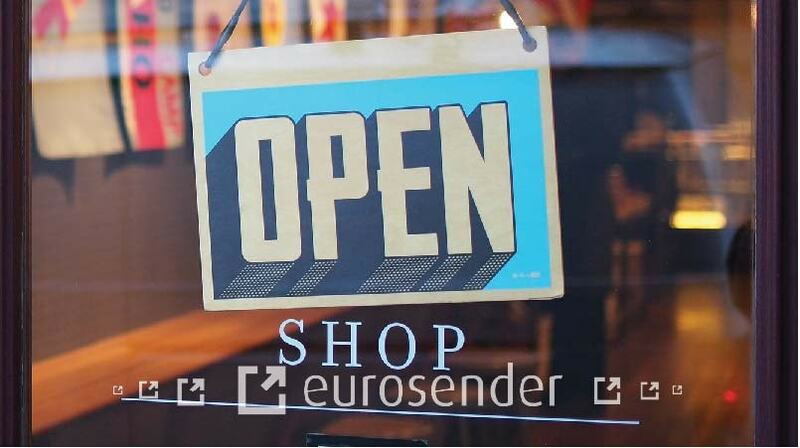 So, parcel service adapted and local parcelshops were born. What is a parcel collection point? A parcelshop is a collect location for a range of items like packages, letters and boxes. It is a depot which customers can visit not only to pick up their parcel but also to drop off packages. These collection points are very convenient since they usually operate with long opening hours, personal service and short waiting lines. You surely have seen a DPD parcelshop, a GLS parcelshop or a Hermes parcelshop on your way to work or in your neighbourhood. 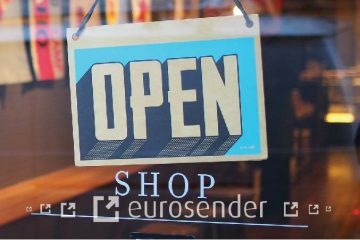 What can I do in the parcelshop near me? Let’s say you have ordered a new pair of headphones and it will be delivered the next day to your apartment. 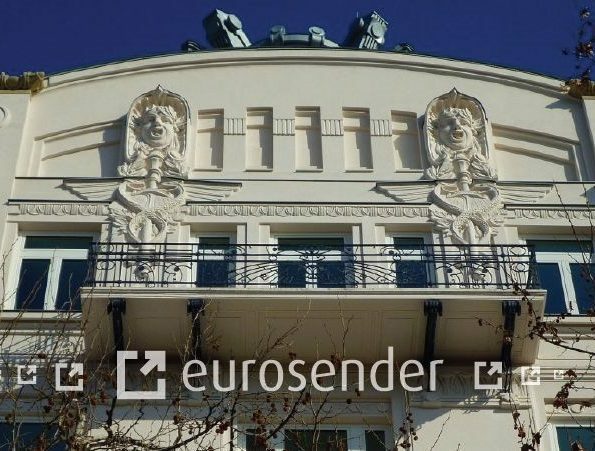 You will be home somewhere in the early afternoon but in the morning, you received a mail from the courier service saying they did not succeed in delivering your parcel. They will bring it to your local parcelshop. Convenient because now on your way back home, you can stop at that local parcelshop and you’ll be enjoying your new headphones in the afternoon. Whilst before you had to wait for the courier company to attempt a second or even third delivery. Same goes for the other way, say you want to send your child the new scarf you bought because winter is coming. There is no need to wait for the courier service to come to your house and pick your box up. You can go to your nearest parcelshop to drop off the scarf where an employee can even assist you in choosing the right box size and help you with payment (if the shop is manned). Collect locations are a solution to a problem. The core idea of shipping is the door-to-door service. The fact that you don’t have to leave your house or apartment to have that new record player or kitchen robot in your home. 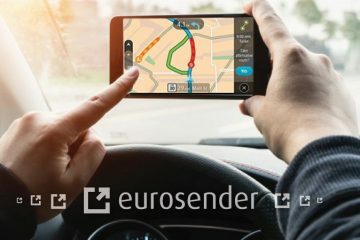 Eurosender is a digital platform that connects you to the cheapest option for having a parcel shipped to your door. That’s why we always ask for your address so the courier can deliver to your doorstep and not to your local parcel shop. If you wish to use the parcelshop service, please contact the courier directly. 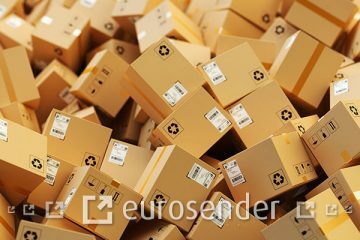 Depending on the country, a courier will attempt 2 deliveries if the consignee is not present. After this, they store the parcel in your local parcelshop for another 7 days. If the receiver does not pick up the package in this time span, it will be returned to sender. Which is the nearest parcelshop? Parcel collection points are integrated into all different types of shops, for example newsstands, supermarkets and shopping centers. They are located in central places where many people pass like city centers, public transport hubs and local shopping areas. 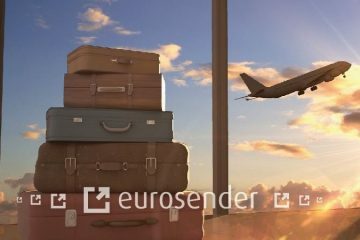 Eurosender works together with major courier companies such as GLS, DHL and DPD. Here you can find such information like opening hours, phone number, address, and information about pick up and deliver times. Now that you know all about parcelshops, you will never have to be afraid of not receiving your package. 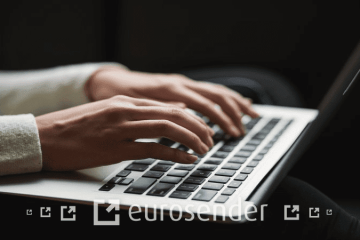 If you do have questions about parcelshops or shipping in general, you can look at our How-to-ship articles, the Eurosender website or email one of our agents. Meet Cedric from Belgium, when he is not writing in Dutch, French, English or German, he is probably talking to someone about chocolate, beer or coffee.